The Sequim herd is composed of about 40 Elk currently (though it has been as high as 100 in recent decades). 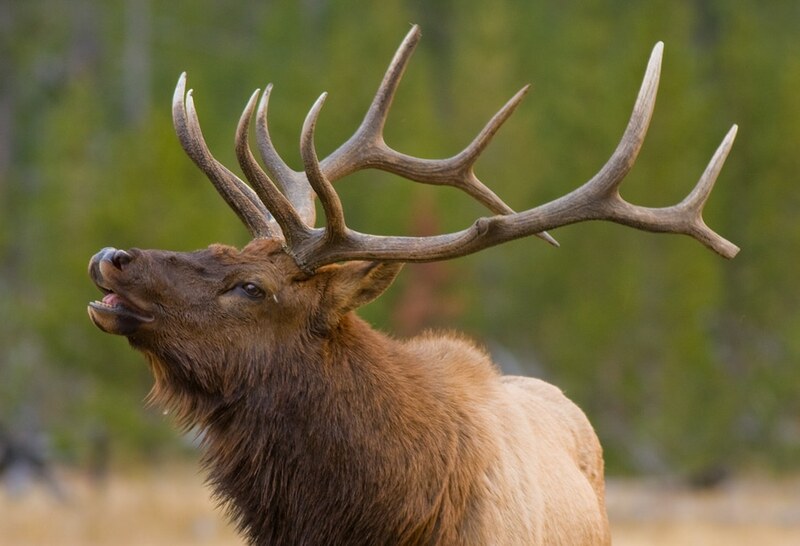 These elk are the largest in North America, and indigenous to the Olympic Peninsula.You’ll know they’re somewhere in the vicinity when the lights start flashing on highway 101. Sequim’s herd of Roosevelt Elk move throughout the foothills east of the Dungeness River south of Hwy 101, and east of the City of Sequim to Port Williams Road on the north side of the highway. It’s hard to know exactly where they are, as the lights only flash when they’re in a 1/4 mile range in any direction of the highway, but their favorite places seem to be along Happy Valley Road and surrounding hills, West Sequim Bay Road, Palo Alto Road, and north toward Port Williams Road. These cool fall months offer a great opportunity to see the Sequim herd of Roosevelt Elk. They move down from the mountainsides as winter draws nearer, in search of the abundant year-round sources of food found in the Dungeness Valley. If you do happen to glimpse these beautiful animals, make sure to keep a safe distance. 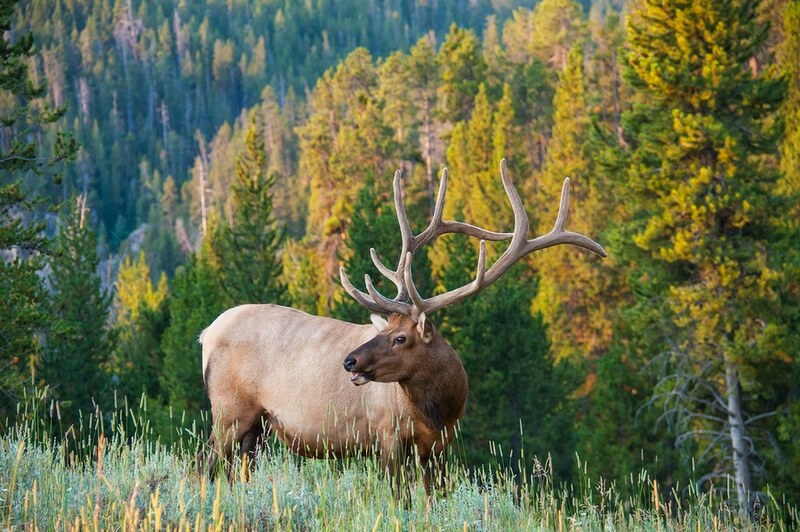 They seem docile, but males can weigh up to 1,000 pounds, and these elk are fully wild animals. If you’re craving a more intimate glimpse at wildlife, you have a couple of options. You can head to the Olympic Game Farm, where you’ll encounter a wide range of animals. Or, you can head to the Dungeness Spit National Wildlife Refuge, where you’re bound to enjoy glimpses of native species in their protected habitats. This fall, you can also enjoy the fall chum salmon run at the Dungeness River Center. 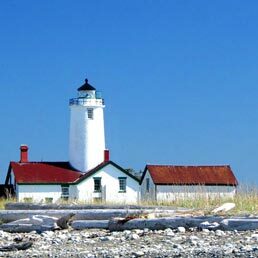 Either way, to see the abundant natural beauty here in Sequim, you’ll first need to book a room at the Dungeness Bay Cottages.